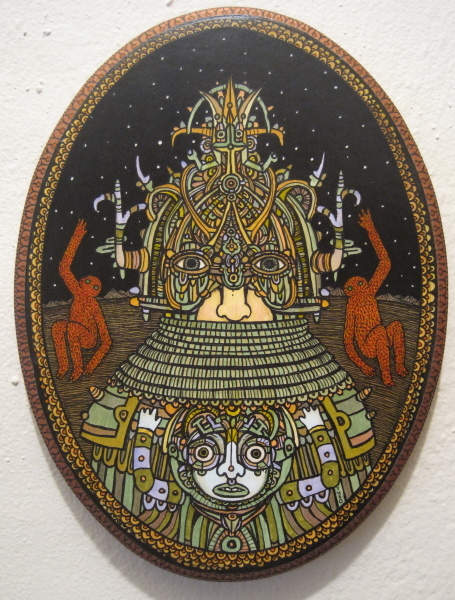 Theo Ellsworth, one of my personal favorite artists is coming to LA. 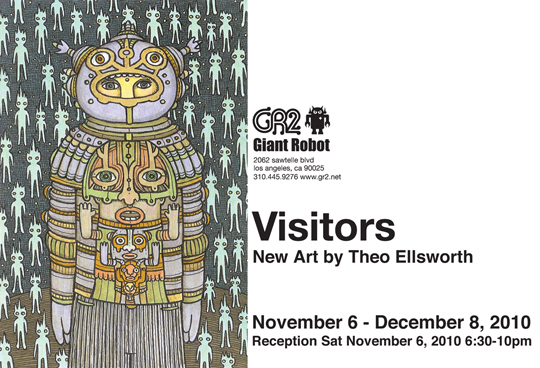 Please check out his opening reception at GR2 on Nov. 6th. It will be AMAZING!